Wash gantry for washing the front, side and roof surfaces of trucks and buses, as well as for washing rail vehicles in drive-through halls without overhead line or terminal halls. 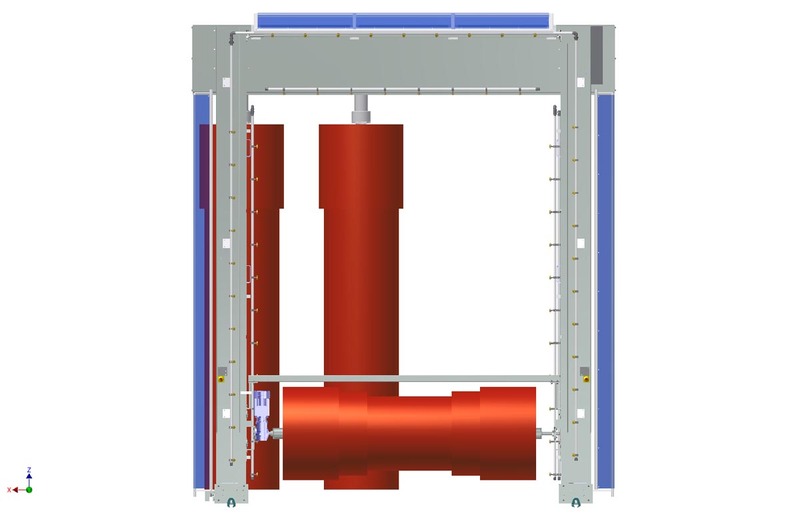 Torsion-proof gantry design made from flashings. All traverse movements motorised with respective path measurement. Configurations with 1 to 5 brushes available. Control and switching elements incorporated in switching cabinet on the wash carriage. The BHB underbody wash system cleans the undercarriage of vehicles of all types by rotating and axially oscillate nozzles with cold or warm/hot water. 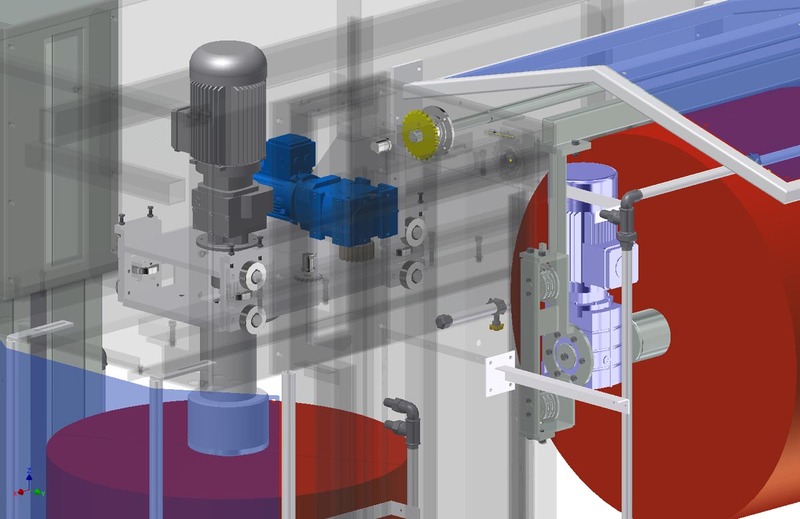 The underbody wash system consists of a moving trolley with nozzles, running in a guiding framework. The trolley is moved by a geared motor on a rack. 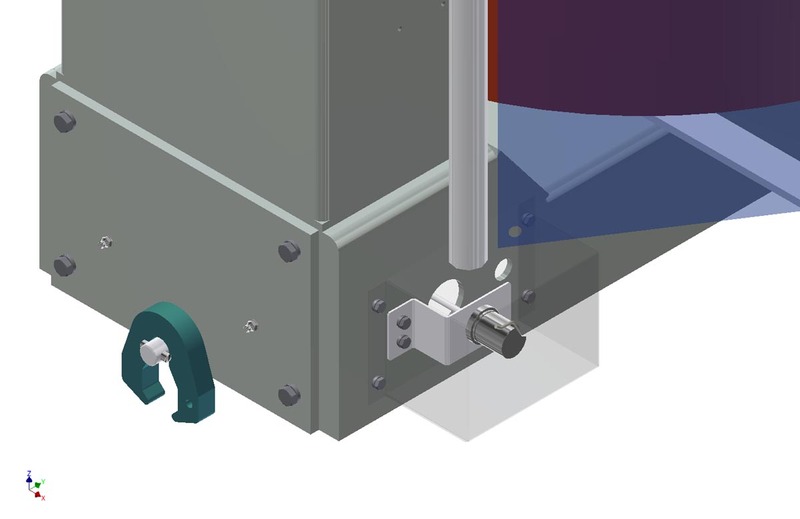 The rotating nozzles are mounted on two parallel tubes, the tubes are oscillating via a further gear motor to maximize the space of the jet impact. The trolley itself is designed as a sturdy steel frame. The guiding frame work is adapted to the on-site pit. In accordance to the requirements the frame design is done in galvanized steel, powder coated, acid-resistant finished or in stainless steel. Chains and spray pipes are made in stainless steel. The underbody wash trolley unit is part of the complete wash system control program. The standard PLC control is designed to be customized with add on`s, like touch panel displays, multilingual user guide and remote access.